Kensington Publishing Corporation, 9781601832092, 318pp. Everyone has a talent. Some are just more legal than others. 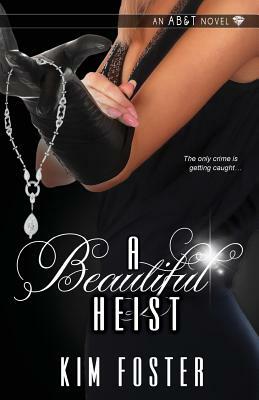 Cat Montgomery steals jewels for AB&T, the premier agency for thieves in Seattle. Career perks: good pay, great disguises, constant adrenaline rush. Drawbacks: the possibility of jail time...or worse. Now she's taken on a lucrative side job-recovering a priceless Faberge egg for an alleged Romanov descendent.